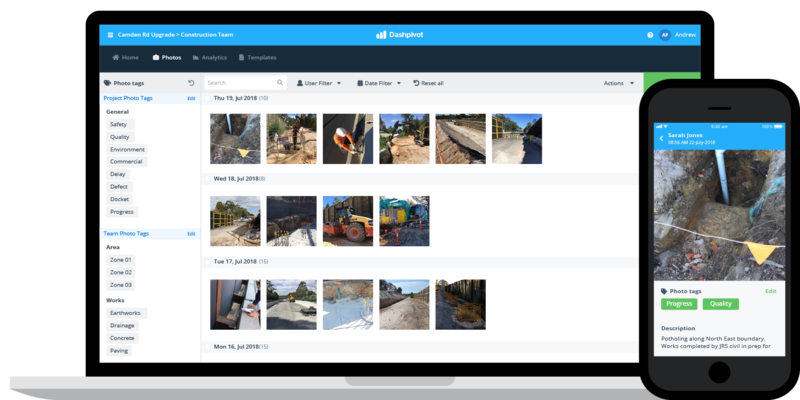 Manage your construction change order process easily and professionally so that you always get paid fairly for the work you do. Standardise and digitise your change order and variation process to save money and a lot of project headaches. 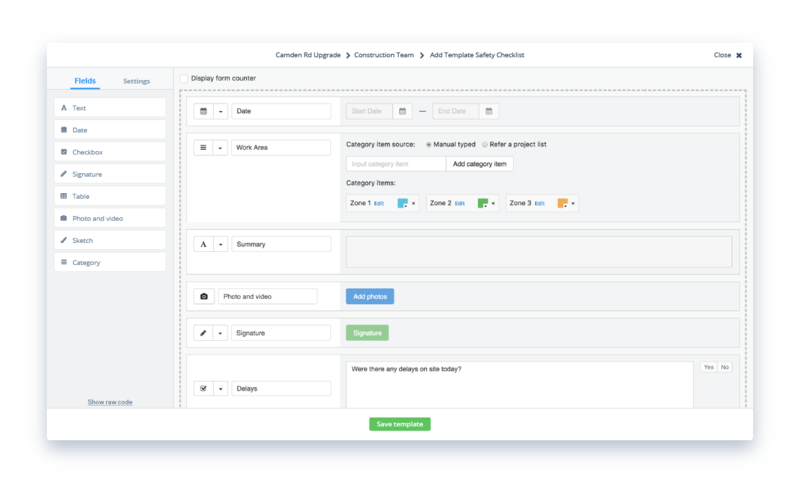 Create your own change order form template with the flexible drag-and-drop form builder, or use and customise our proven change order template right away. Setup real-time notifications so nothing gets missed or left in a folder. 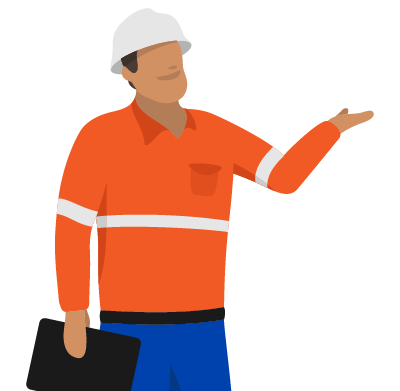 When the engineer or foremen puts their digital signature on the form (on site or in the office), it automatically moves to the next column where the senior project engineer is notified - and then the workflow continues. You can also invite external stakeholders to view and sign forms with restricted access - so that external parties are accountable for keeping things moving along. 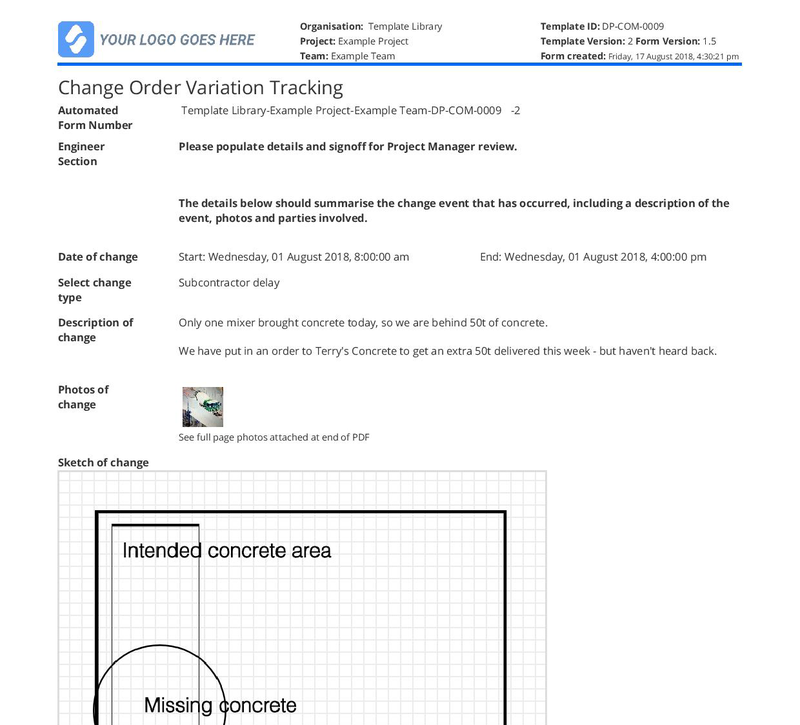 Take photos and videos of changes as they occur on site with tablet or mobile, which are included with your change order forms. All of your photos and videos are accessible whenever you need them, and organised with smart tags for quick searching. 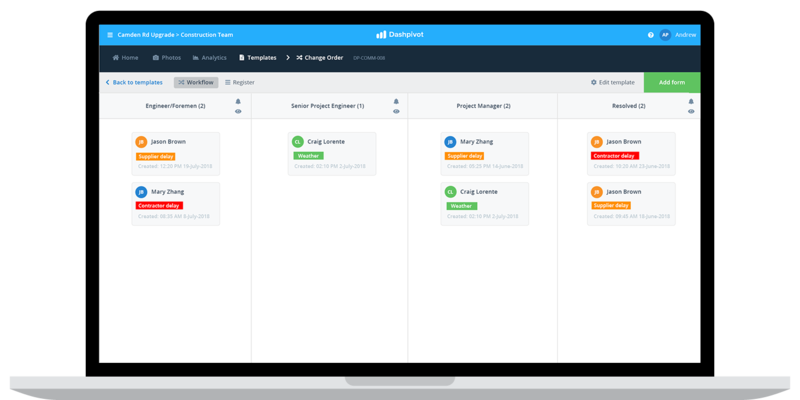 A better way to manage change orders and commercial activities. 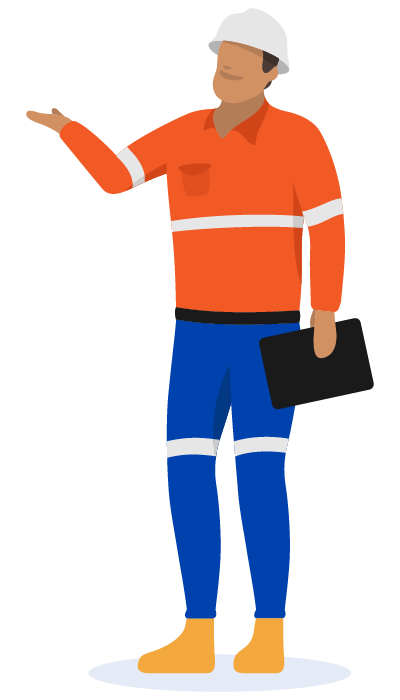 I would highly recommend this application to anyone in the construction industry. It has streamlined our business and made communication in our team a lot more fluid and transparent. Create organised dashboards and charts without manual data entry or confusing pivot tables. 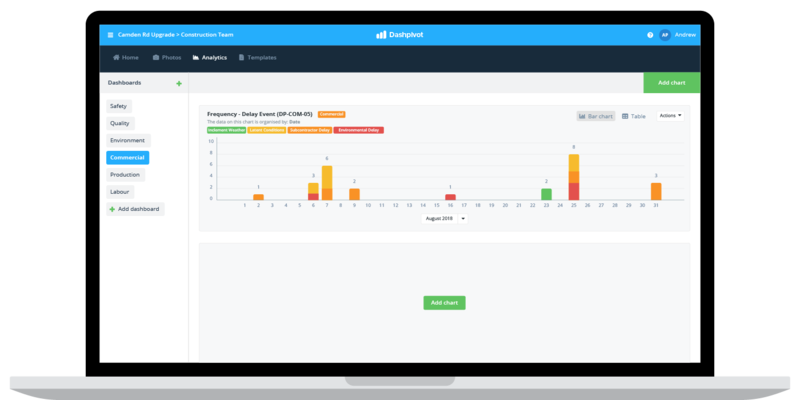 See real-time data on the things you care about, like the number of variations taking place by function, project and team - so that you can make informed decisions about how to improve moving forward. Need to get a paper copy or change order form out of the software? Instantly print, download or send any change order as a perfectly formatted and branded CSV or PDF document. It's word, excel or PDF when you need it to be - with none of the manual data entry, uploading and downloading. Try this change order software for free. Commercial change order software gives you even more power and functionality. Instantly toggle to display your change order forms in register view. Just like excel - but purpose built for you. View your change orders in chronological order for easy traceability and simple organisation. Toggle to register view to see an excel style register of all of your change orders perfectly summarised. More than just change order software. 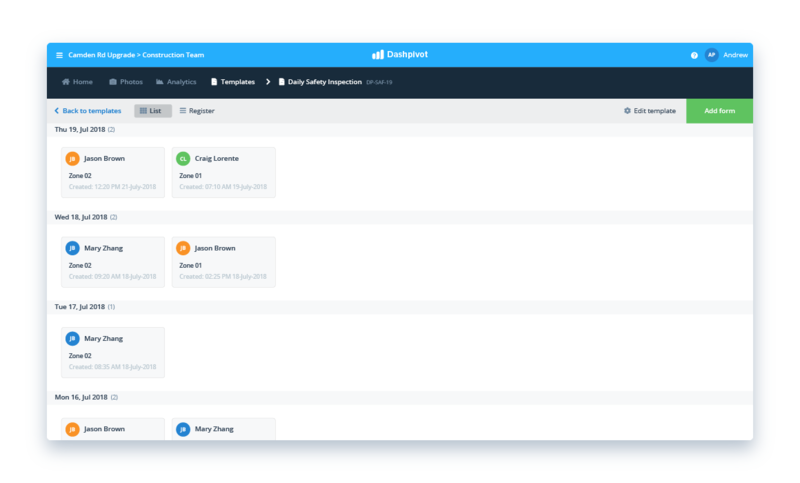 Dashpivot was built to cater to more than just change orders. 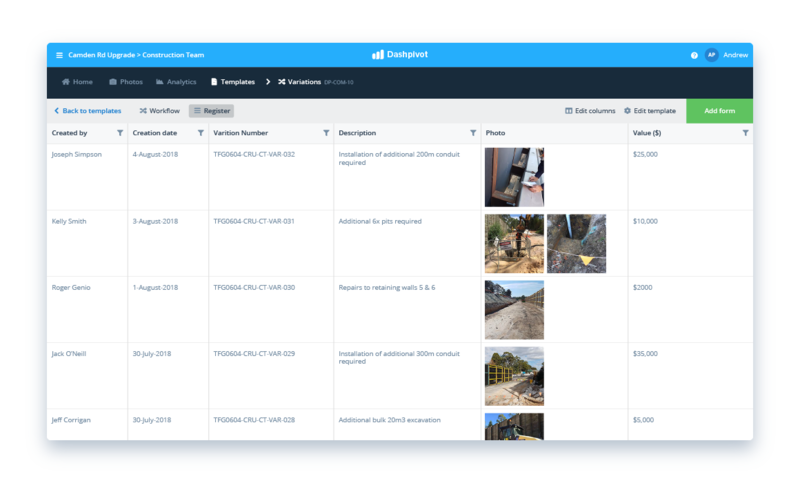 Dashpivot is used for site diaries, checklists, reports and permitting across commercial and other use cases. 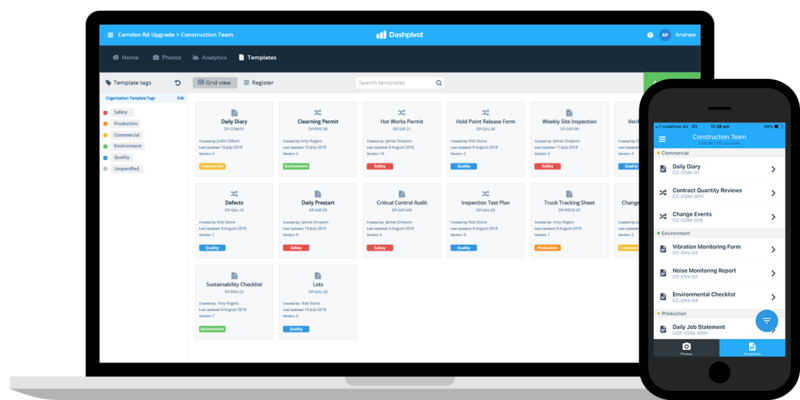 Streamline and consolidate more of your processes with a single system. Try this change order software for yourself.